Wore this fresh set for 3 weeks. This was day 1. So, the month of February was one of super small (and "strongly twisted") twists. 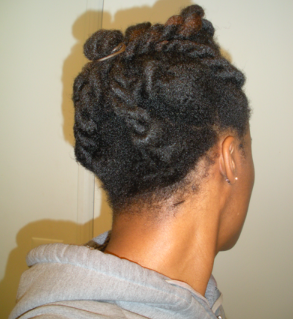 I really enjoyed the versatility; I also enjoyed that they lasted long. 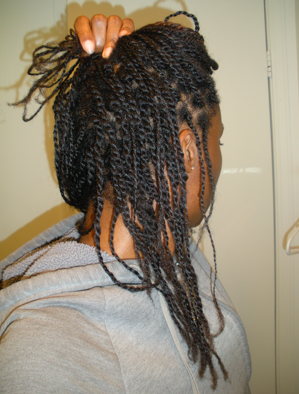 I have done small twists over the past months, but this was probably my smallest (?). 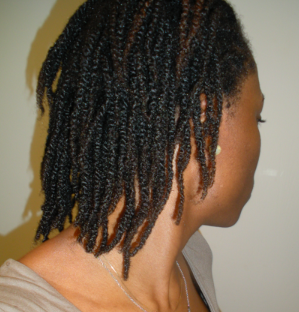 3 weeks later after 2 washes and much shrinkage. 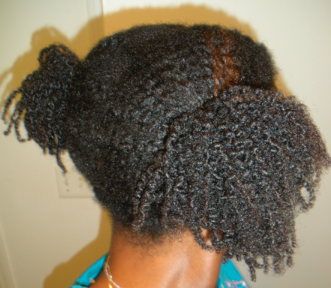 The resulting twist-out, which was only worn for a couple of days. 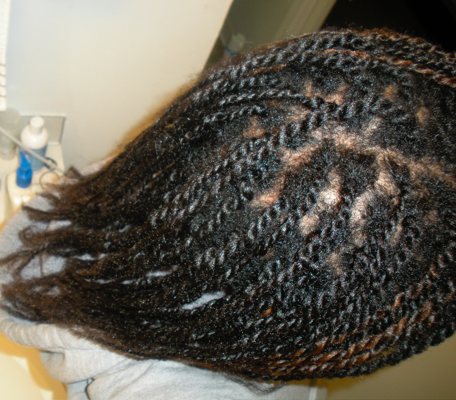 Finger detangled and ready to wash for the next set of twists. Well done. Your hair looks good. 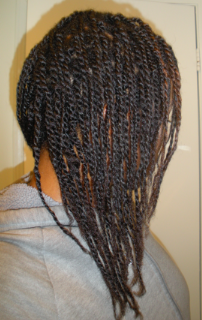 I really like the shrunken twists.